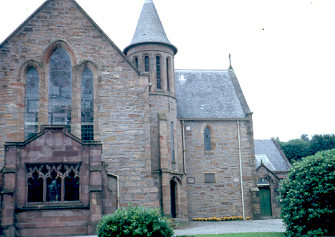 The original Cargill stone that was fashioned into a stone and incorporated in Cargill Parish Church was saved when the building was demolished. It is now located within the entrance drive to Cargill Court, with an additional stone below it. Part of the original Cargill Stone where Rev Donald Cargill heled conventicles was subject to being broken up by souvenir hunters. 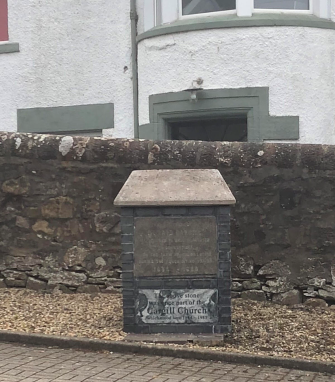 A large part of the boulder was saved and fashioned into a stone plaque, which was originally built into the Cargill Free Church in Maybole. The church was closed and subsequently demolished, but the stone was preserved. The Cargilston Monument stands near to the site of the original Cargill Stone, and Cargilston farm retains the name.